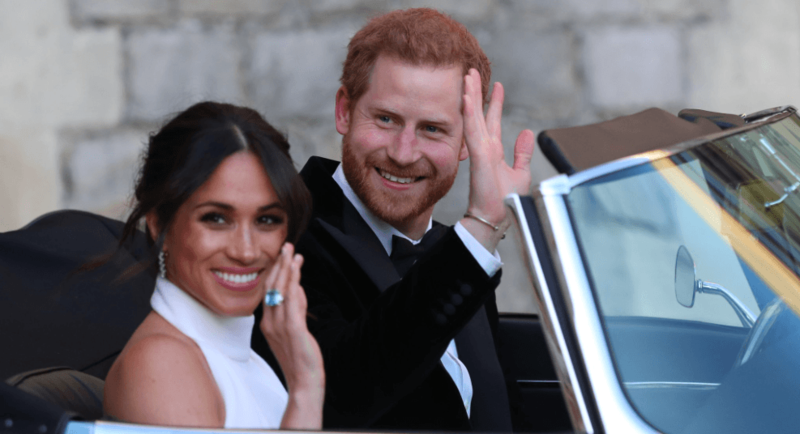 Some customs and traditions stay untouched in time, but during our progressive and modern times, it’s difficult not to budge, and this even includes the Royals. 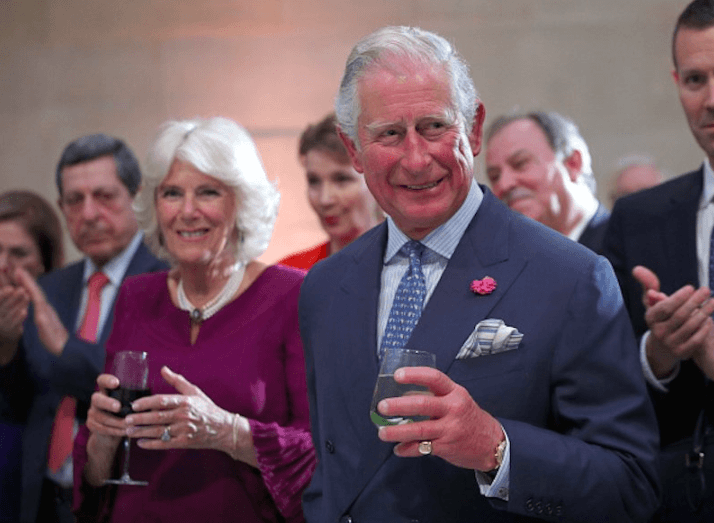 It’s not news to us that some royal members have been bending and breaking rules throughout the years - but in this case, we have a royal member who decided to do the opposite and return to the old-fashioned ways. 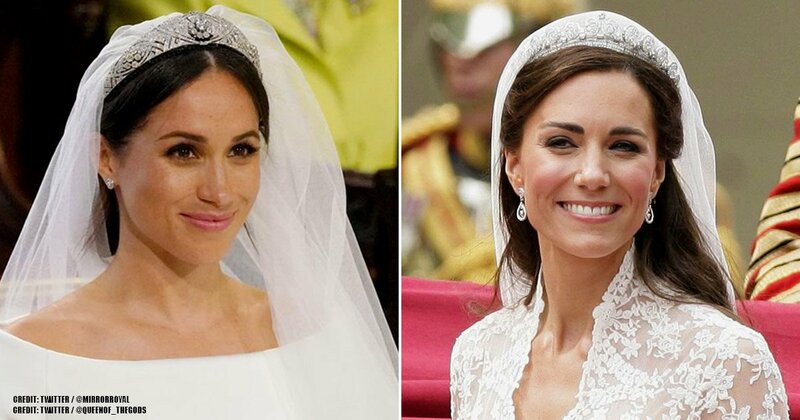 The Duke and Duchess of Cambridge officially married back in April 2011. Like most women, Kate’s been rocking a beautiful ring on her finger since the big day. However, it’s a different story for Prince William - for some reason, he opted out of wearing a wedding band. Although it might seem strange, the Prince apparently has a good reason for doing so. Even though 90% of British men today wear wedding bands, it’s considered to be a recent development. Before World War II, it wasn’t customary for men to wear wedding rings. Things began to change after the war started because soldiers wanted a reminder of their wives back home. It was very different for women, though - they’ve been expected to rock the band ever since Ancient Egypt. 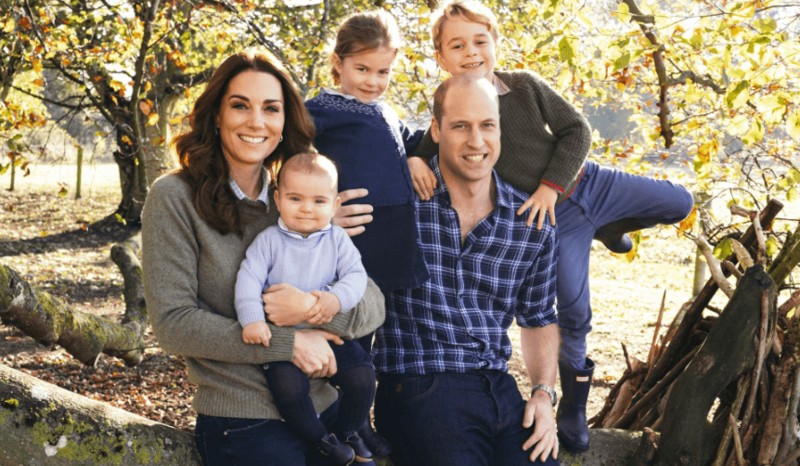 Still, some say that there is a deep-rooted, British belief that men aren’t supposed to wear jewelry - which explains Prince William’s decision. Most royal men do wear wedding rings. When marrying Princess Diana, Prince Charles decided to wear one, going against his father’s precedent. After remarrying to Camilla, he also sported a similar-looking ring. Even though he wears the ring, Prince Charles doesn’t do it in the traditional way - he wears the band discreetly on his pinky finger. Prince Harry has also been wearing one since his marriage to Meghan Markle. Since the tradition goes way back, this might seem like an obvious choice, especially for men who are in such high-ranking. They have a specific image they have to maintain and based on the old-fashioned British views, something as simple as a ring could have an impact on the one thing they've been trying so hard to control. So, what’s the other reason behind it? Apparently, all it has to do with is personal preference and tradition. Penny Junor, a royal biographer, told Vogue, "He doesn’t like jewelry, and the Palace issued a statement before their wedding saying so." According to sources, the decision didn’t seem to bother the Duchess and it’s something they discussed before getting married. 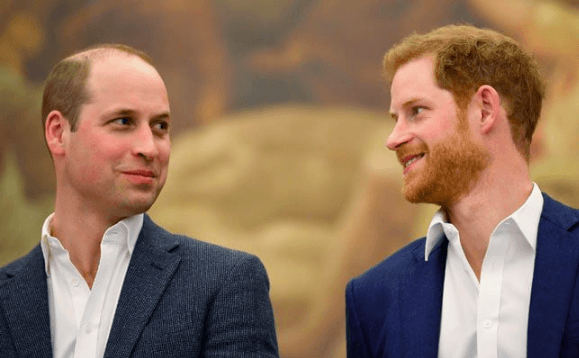 "It was something the couple discussed but Prince William isn't one for jewelry—he doesn't even wear a signet ring—and decided he didn't want to," the aide confirmed. "It really is just down to personal preference." An anonymous source reported to The Daily Mail that this was something that’s pretty standard in for men within their standing: "It is quite common for men in that stratum of society not to wear a traditional wedding band. If they do, they tend to wear it with their family signet ring but William doesn't have one of those." 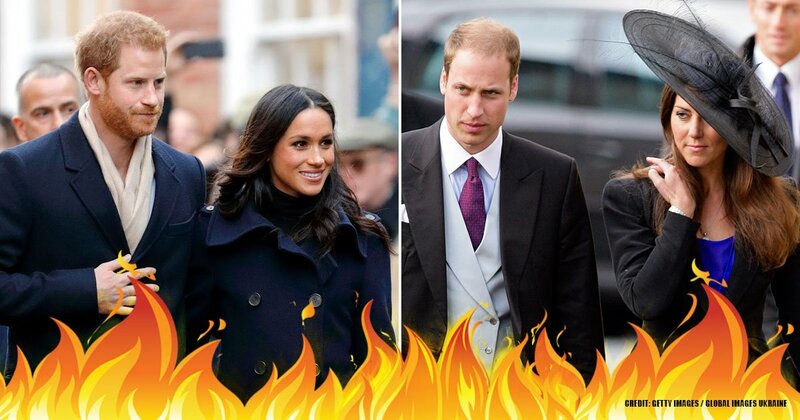 Although it might be scandalous in some countries, and others might view it as sexist, Prince William’s decision is an understandable and reasonable one, once we find out the context behind it. 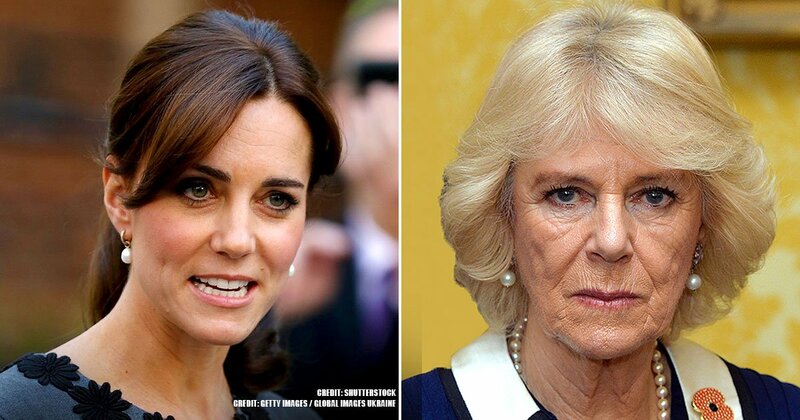 But, what do you guys think - is the Prince’s decision to go ring-less unnecessary, and possibly disrespectful to Kate? Or are his actions justified by age-old belief? Let us know what you think in the comments below! Stayed tuned for more.